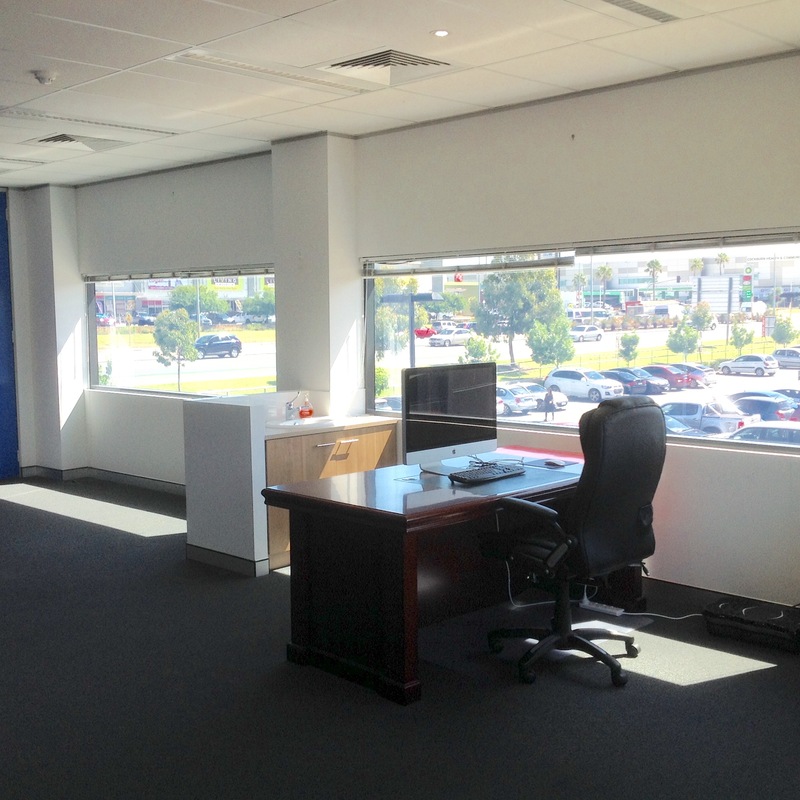 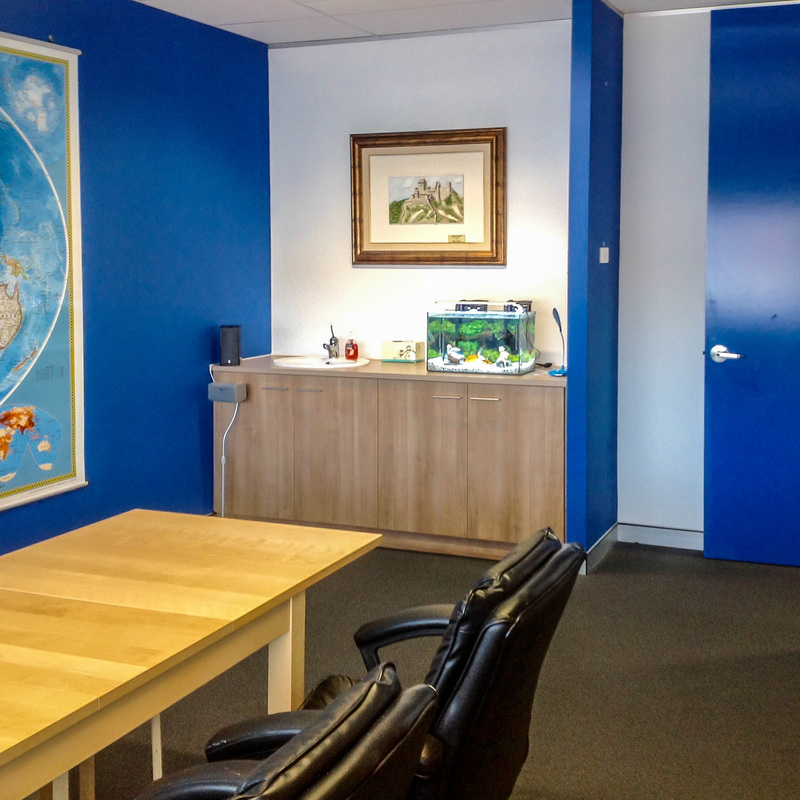 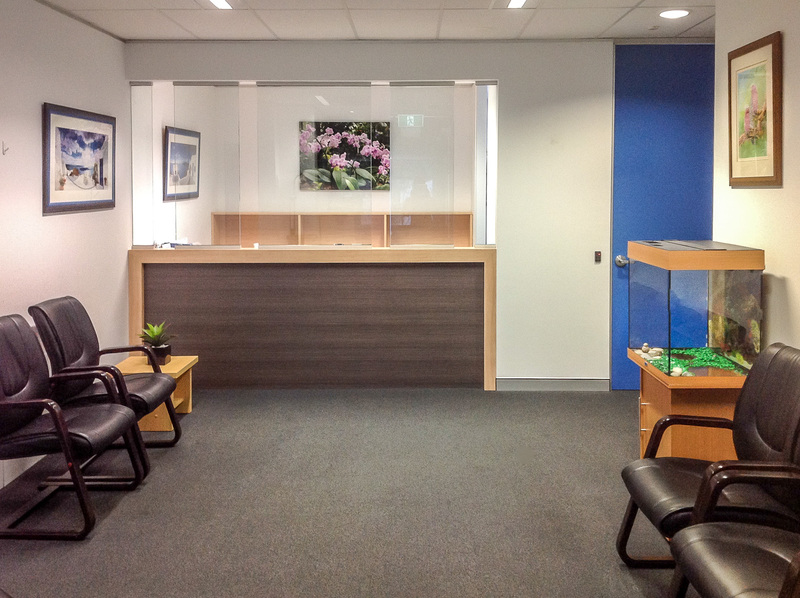 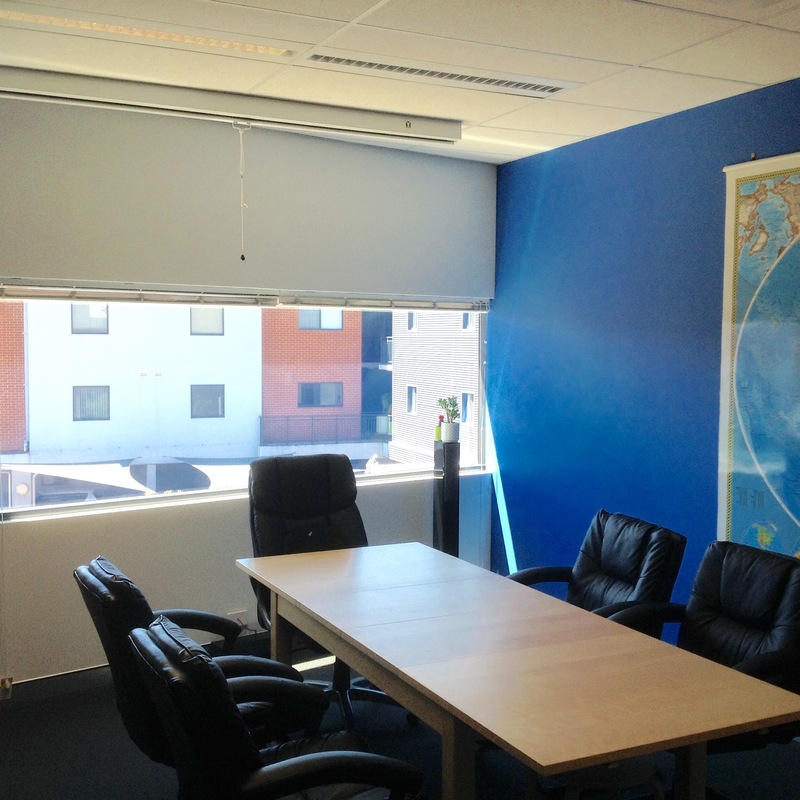 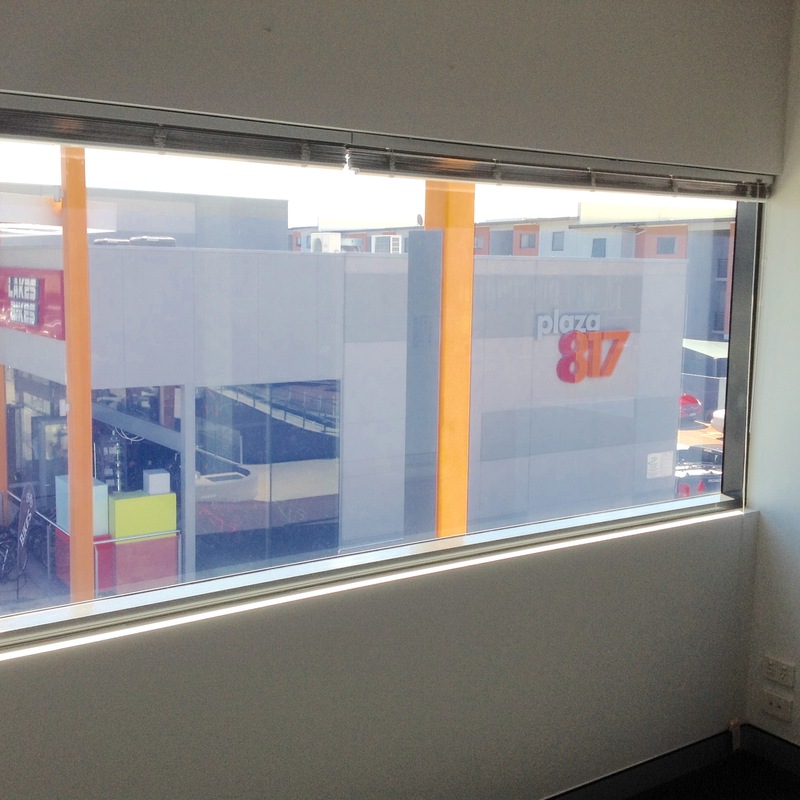 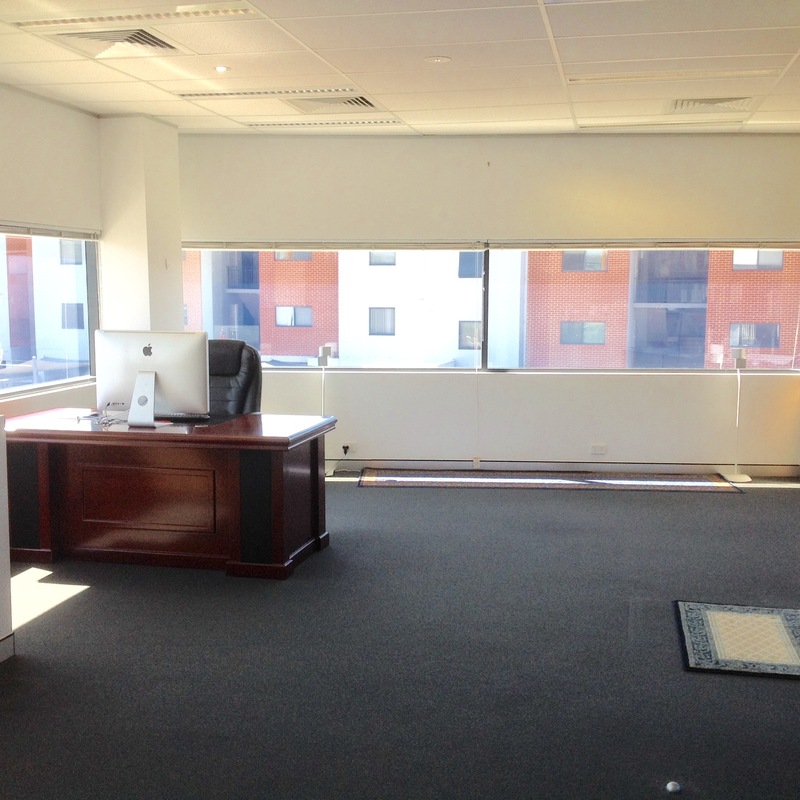 Lease or purchase option this A grade, first floor Office/Medical/Consulting premises complete with $250k fitout Available now with flexible lease terms OR with purchase option. 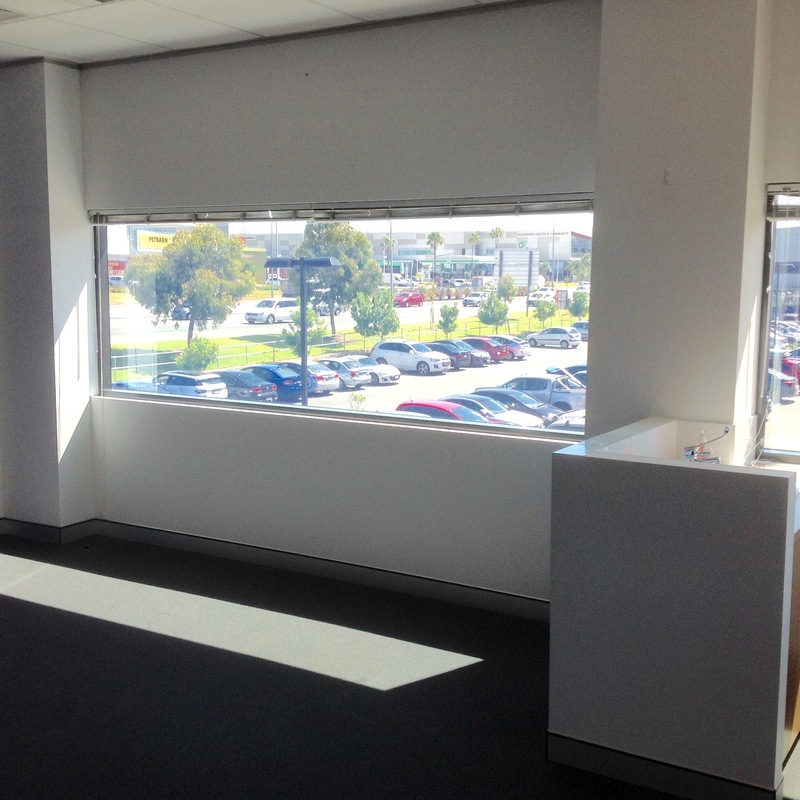 Floor Area 164sqm (approx). 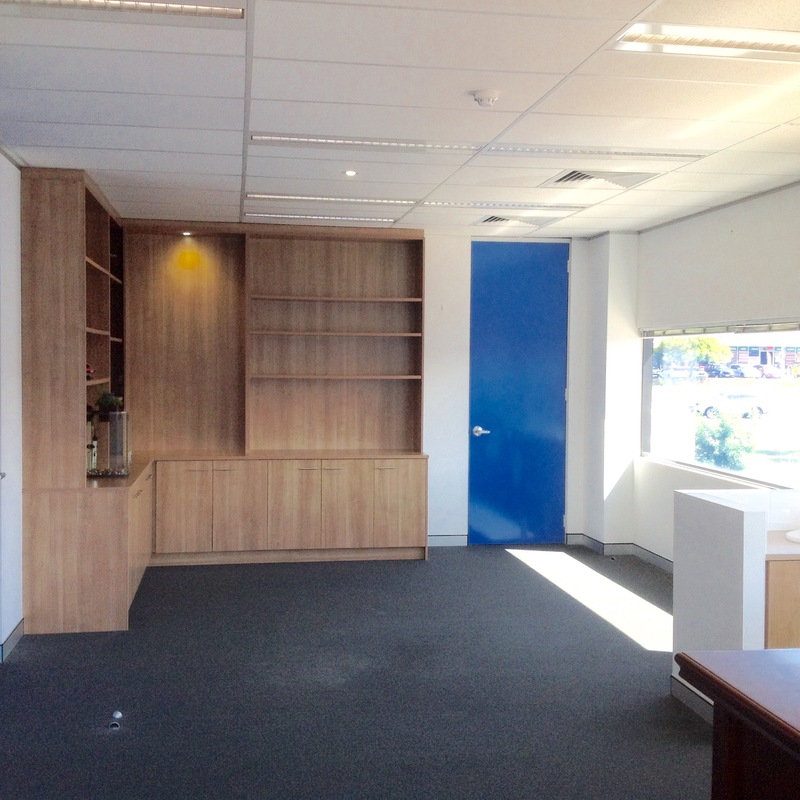 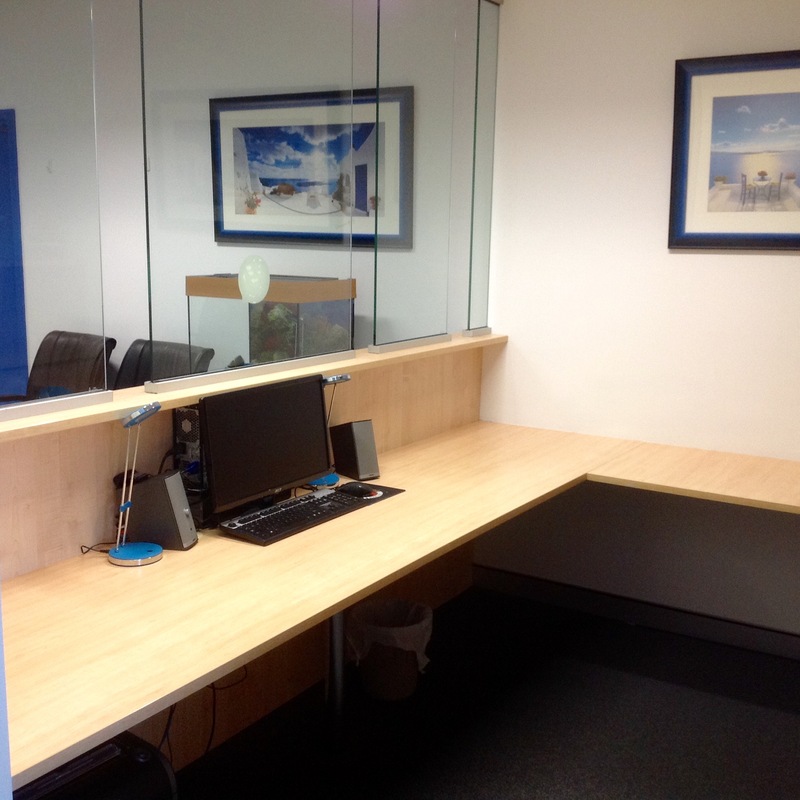 Fully appointed with impressive fitout and cabinetry. 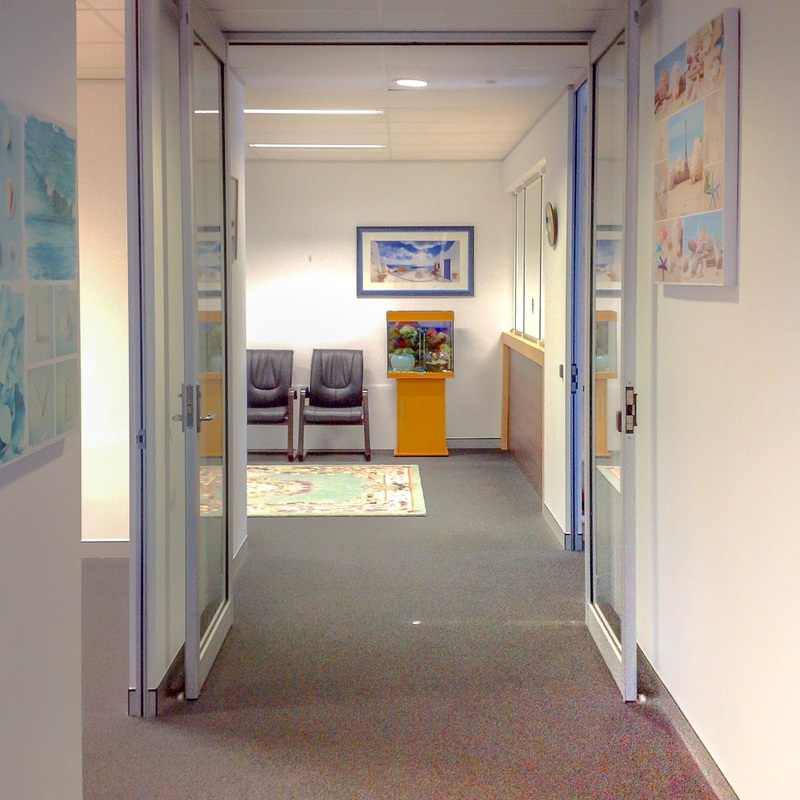 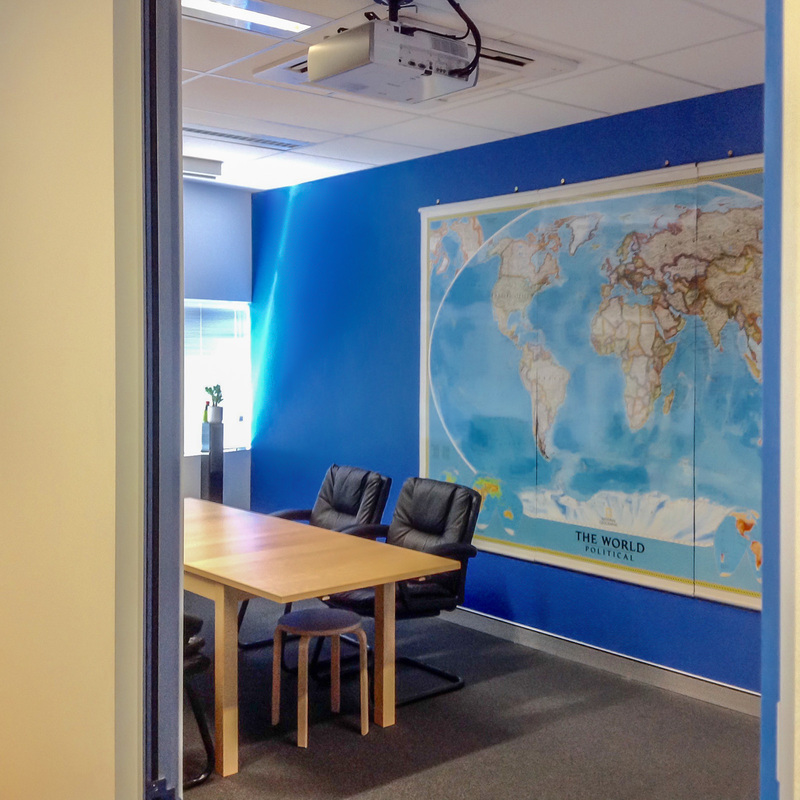 Quality partitions with soundproofing in walls and ceiling spaces. 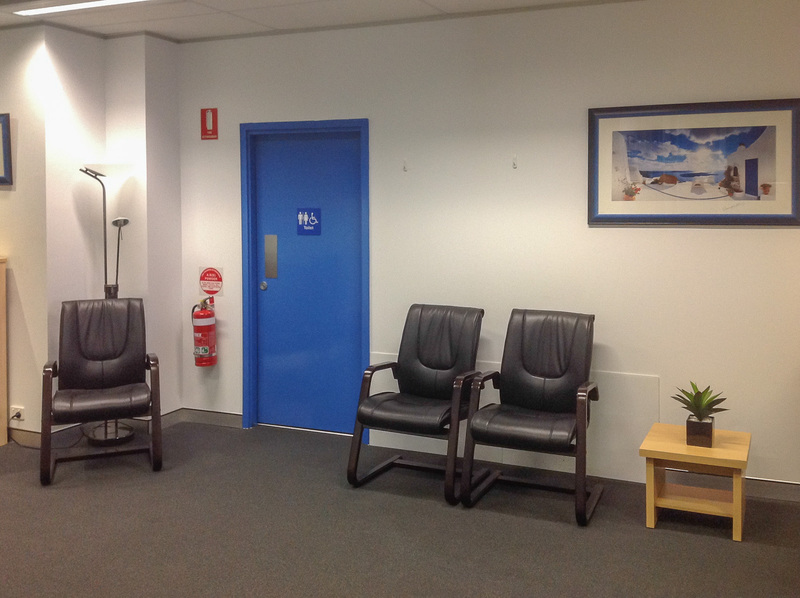 With existing waiting room, secured access to reception, examination room, consulting rooms (see Fitout Plan) and visitor's toilet, this would be particularly suitable for health and allied health use. 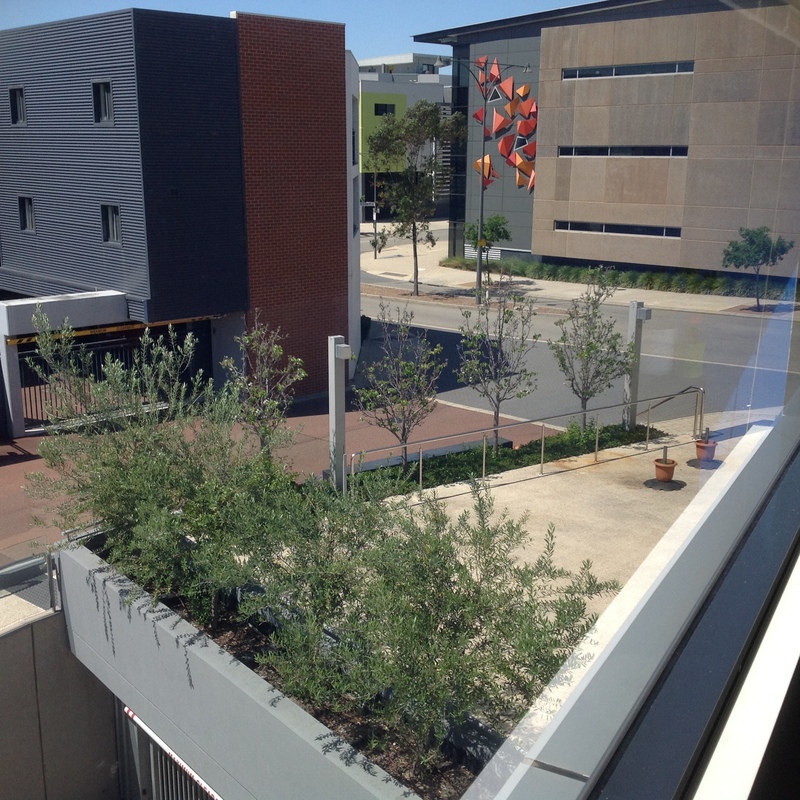 Fabulous outlook with commanding views to the entire Plaza 817 precinct. 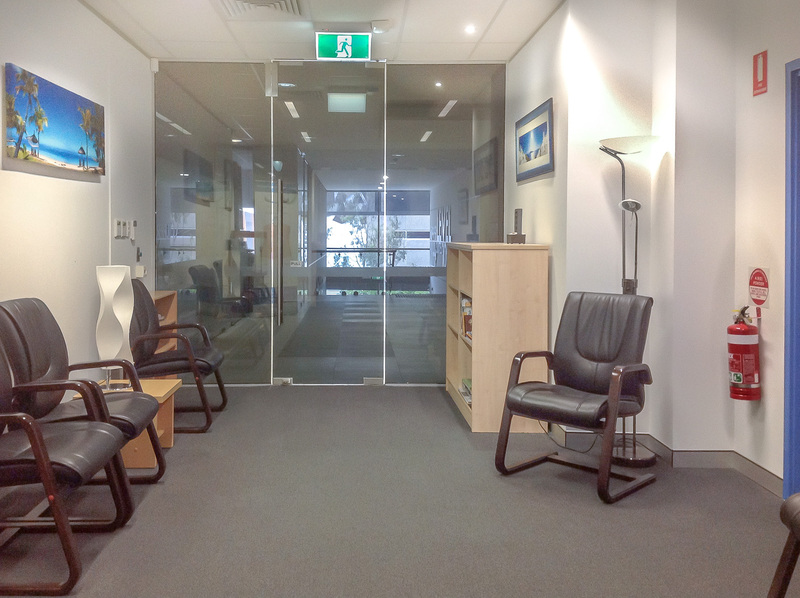 Fully ducted reverse cycle air conditioning. 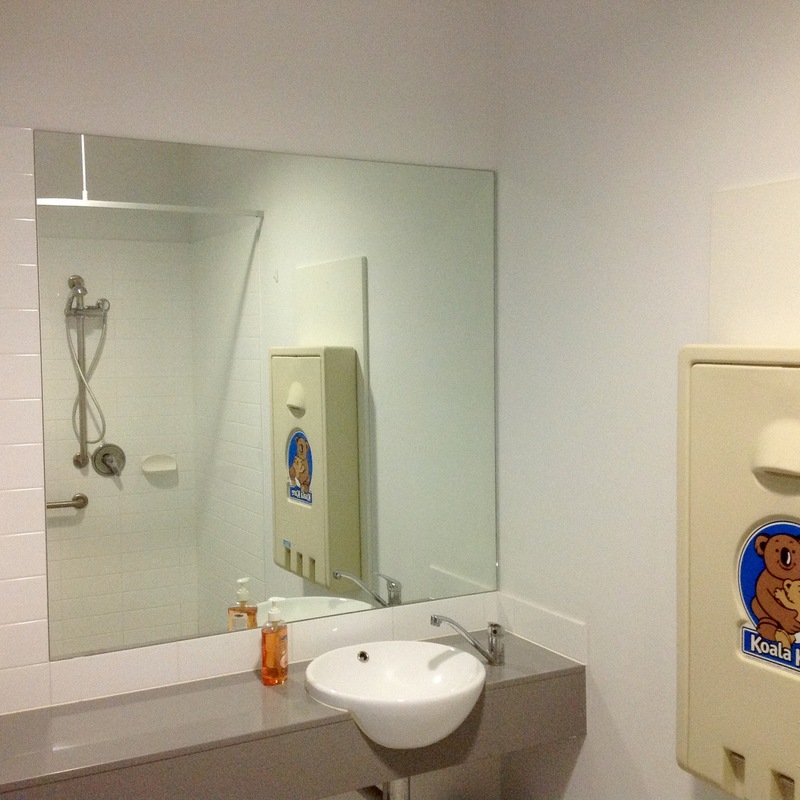 Two high quality bathrooms with toilets and showers. 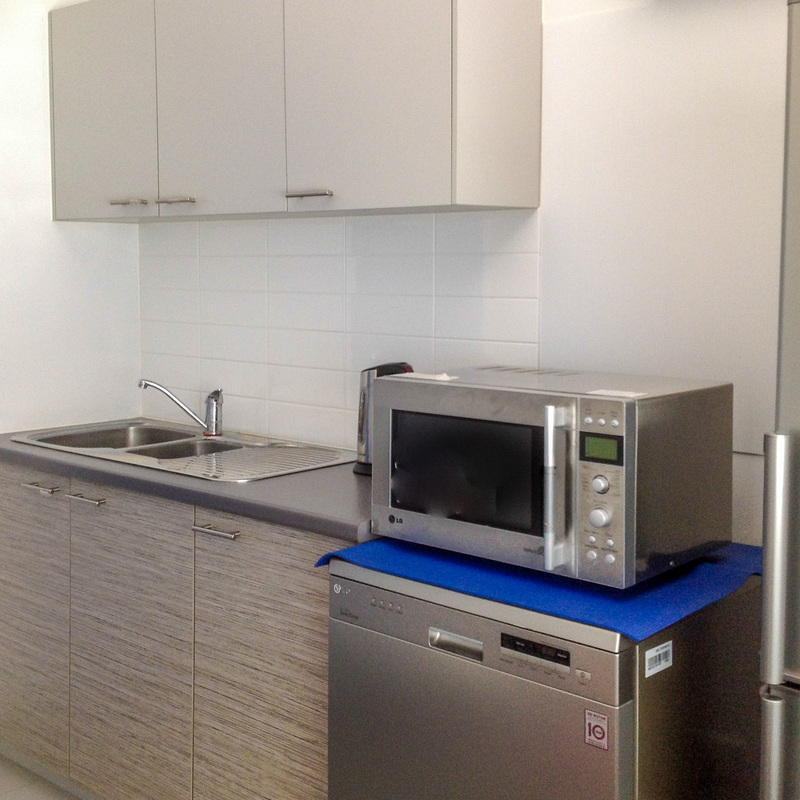 Kitchenette with stainless steel kitchen sink and cupboards. 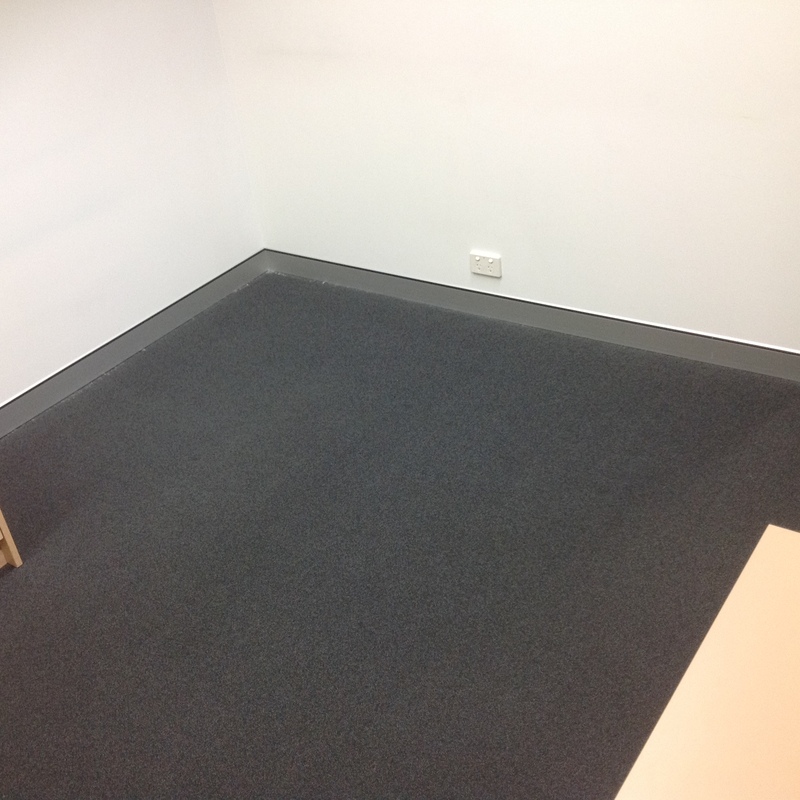 Self contained distribution and MDF board for 24 pairs of phone cables. 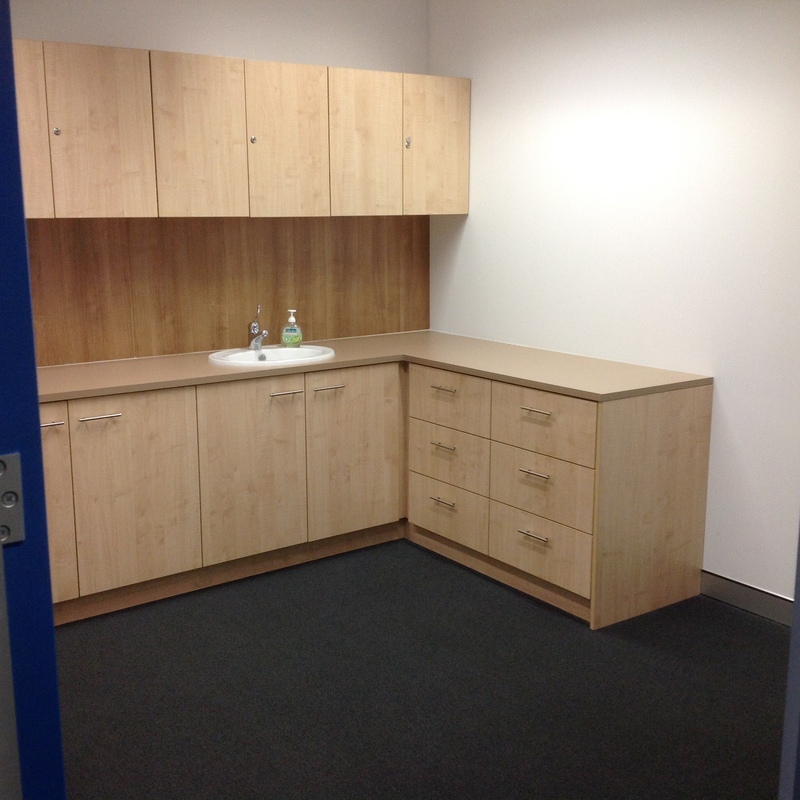 4 secure basement parking bays w. remote control security gate access plus 2 open permit bays. 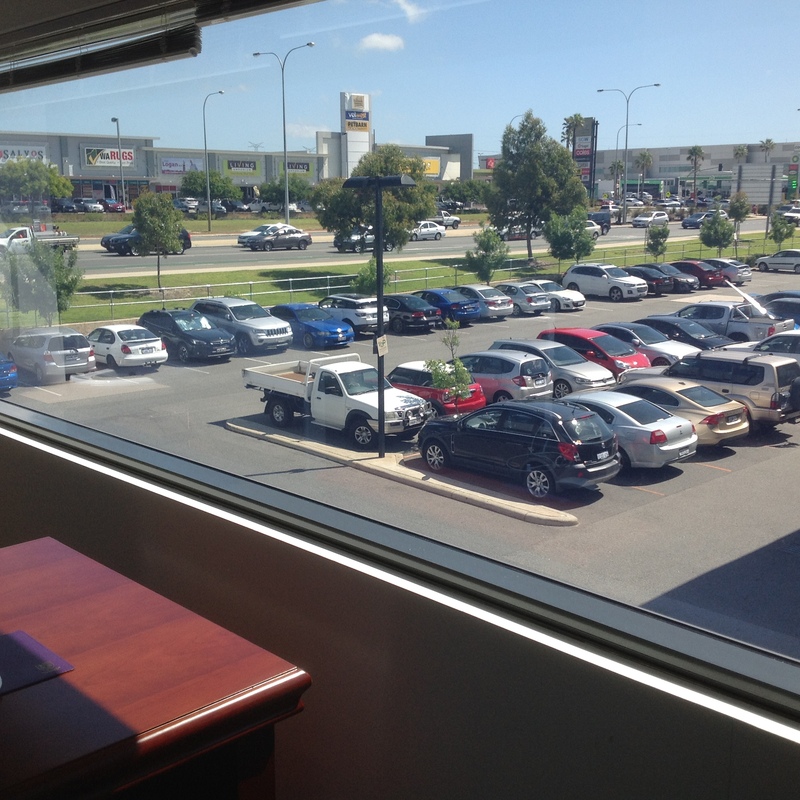 Ample visitor parking. 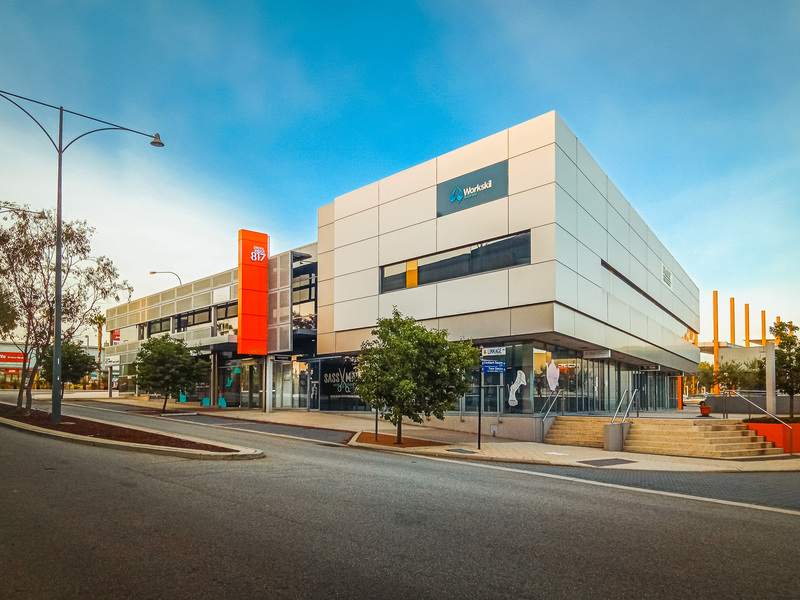 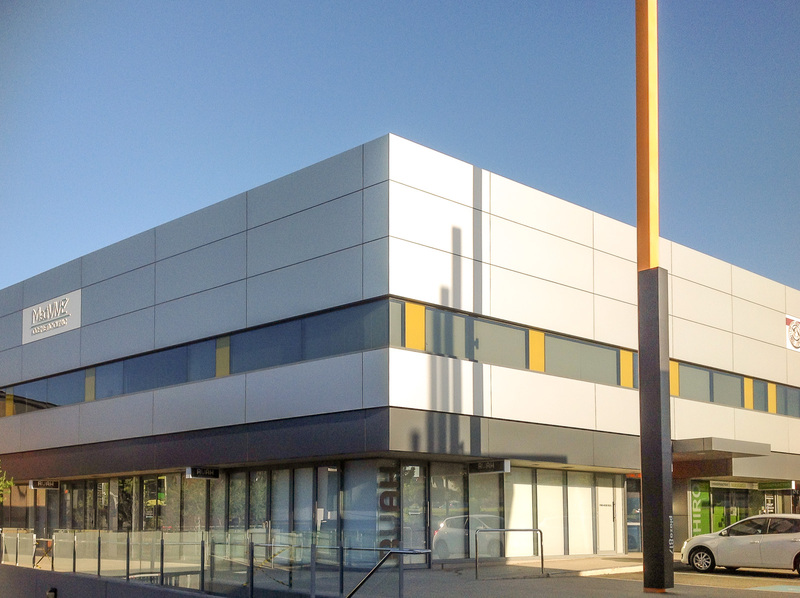 Strategically located within the Cockburn Central Town Centre, a landmark location with high visibility and growth potential. 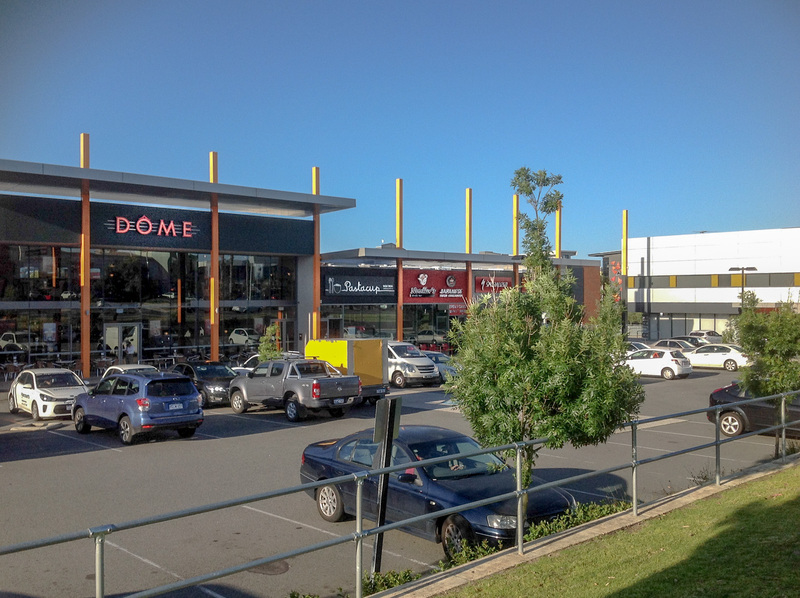 Walking distance to Cockburn Central train station and Gateway Success Shopping Centre. 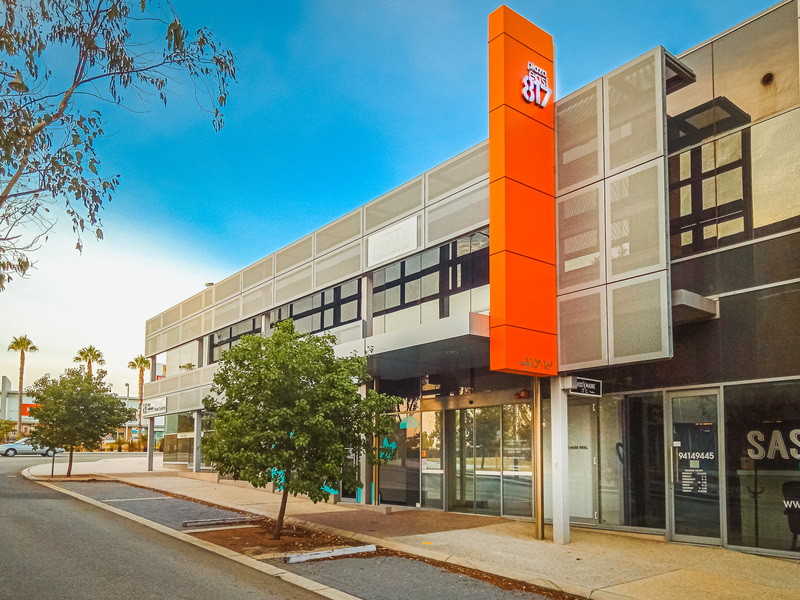 21km and 16 minute train ride south of Perth CBD.